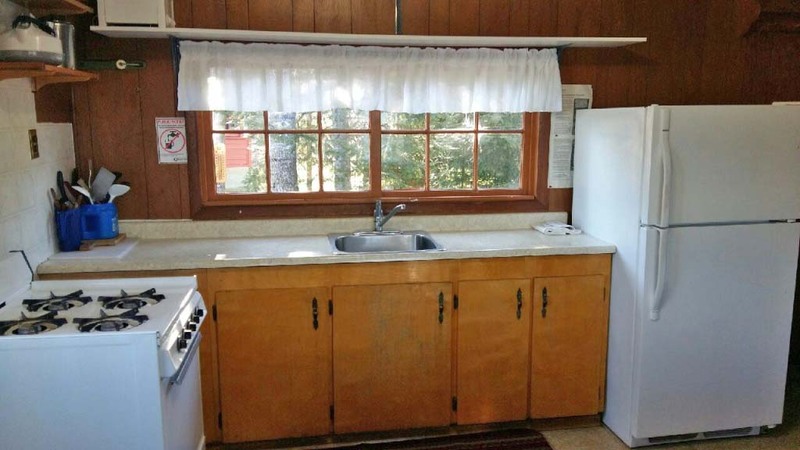 All cottages have hot and cold running water. 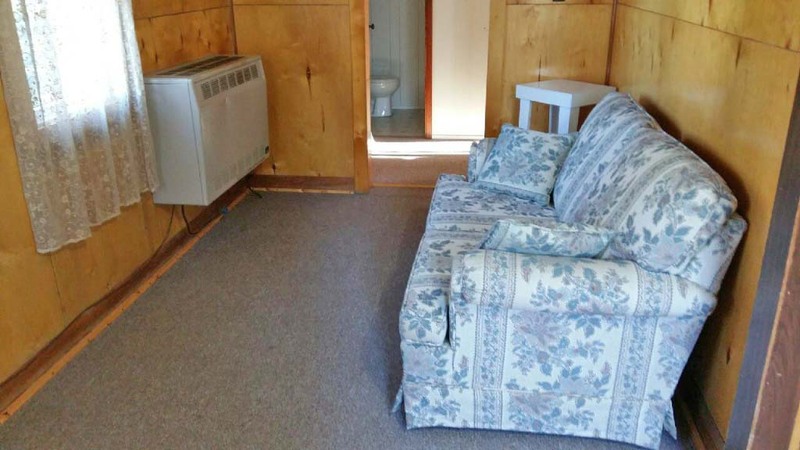 Each cottage has its own bathroom. 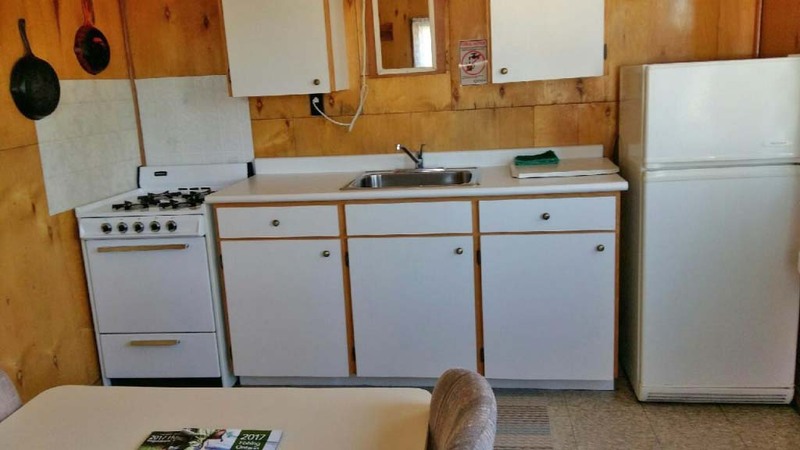 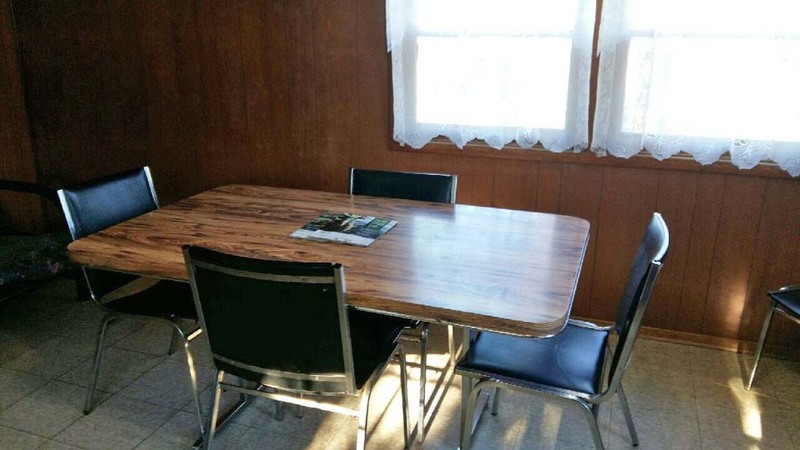 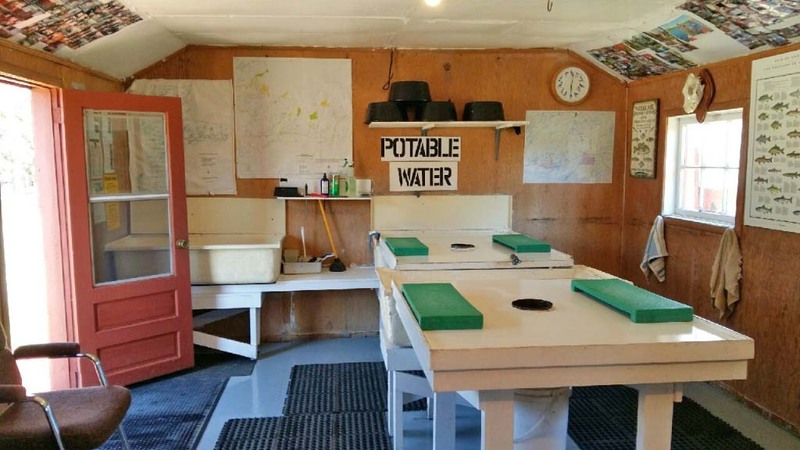 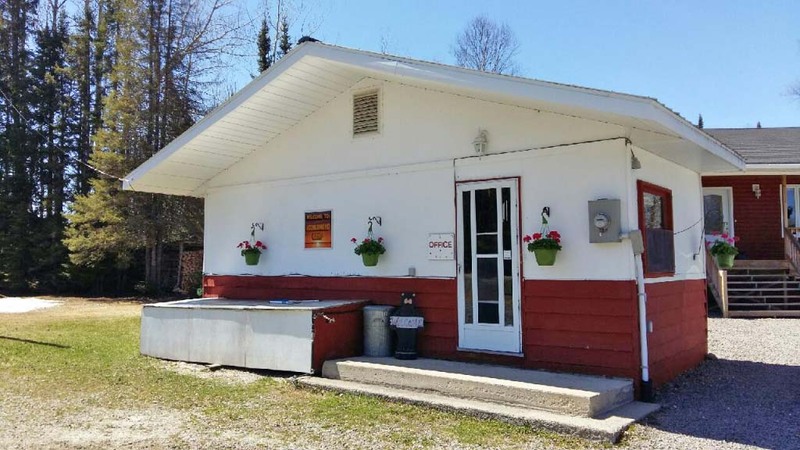 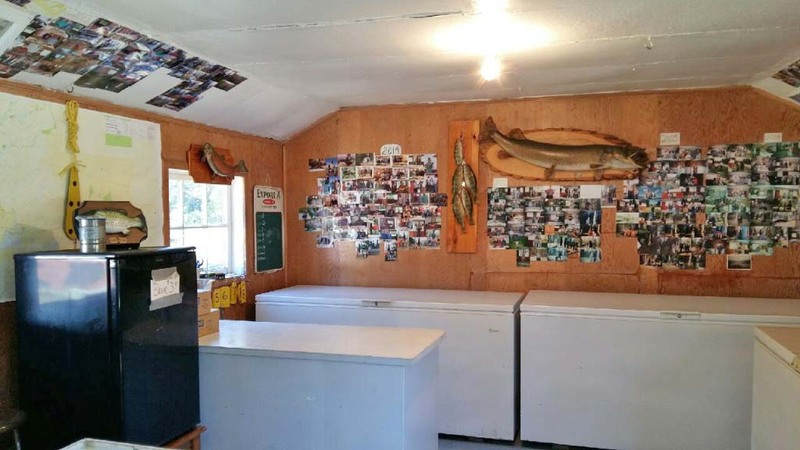 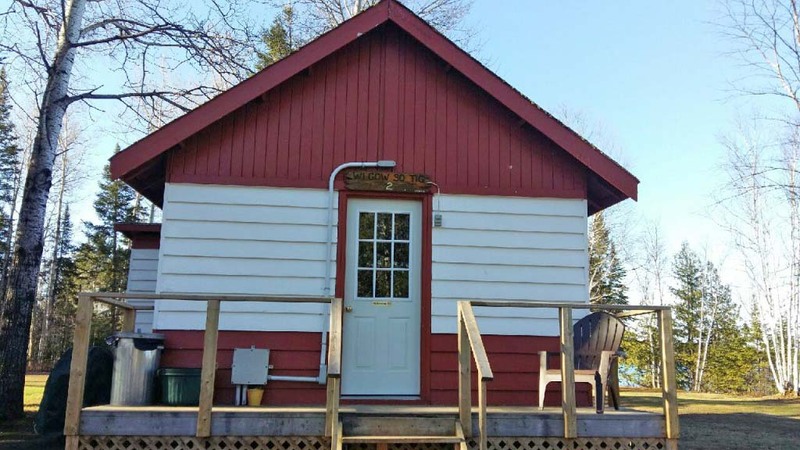 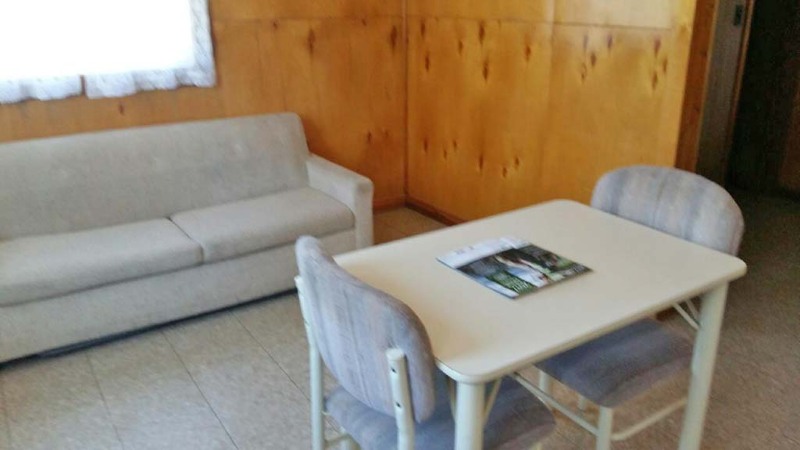 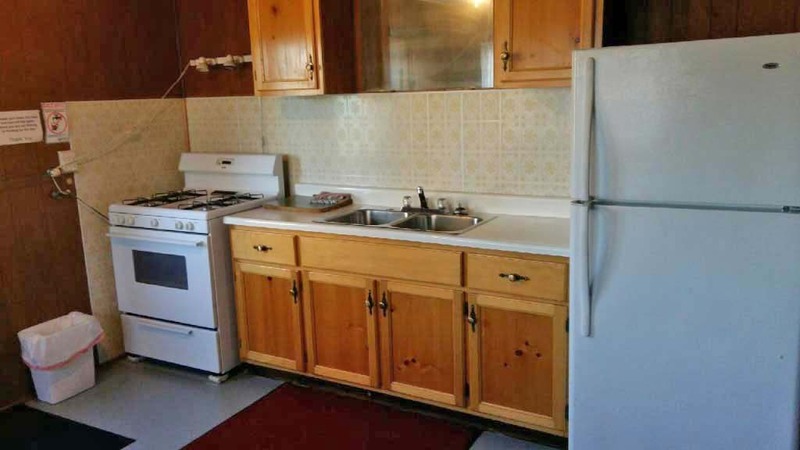 The cottages are equipped with propane furnaces, propane ranges and electric refrigerators. 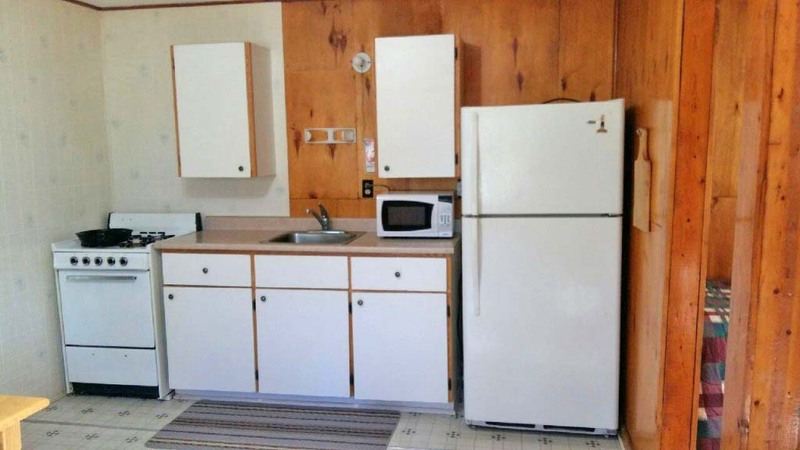 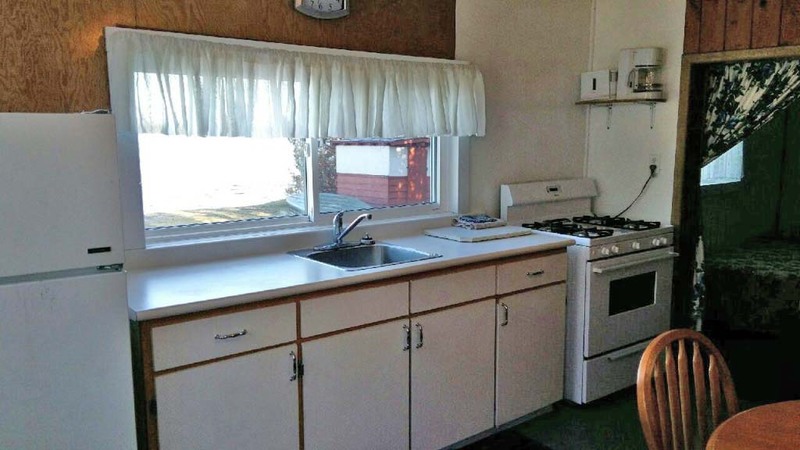 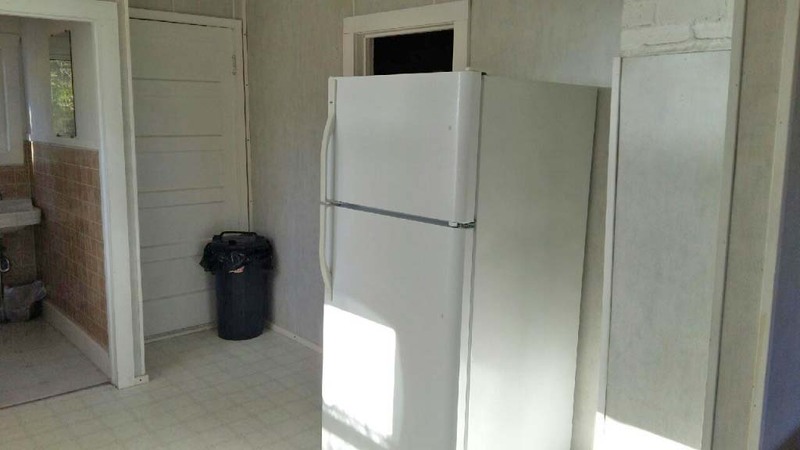 Kitchens are fully equipped with toasters, coffee makers, kettles, pots, pans, dishes and utensils. 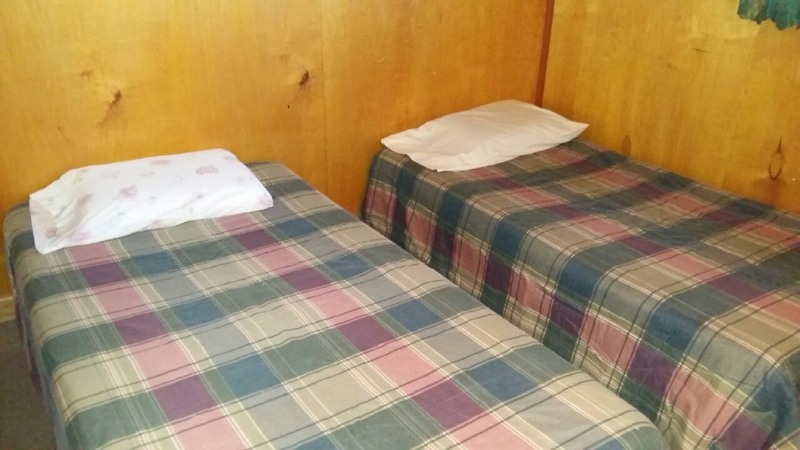 Bedding is supplied except at hunting season, we ask that you bring sleeping bags. 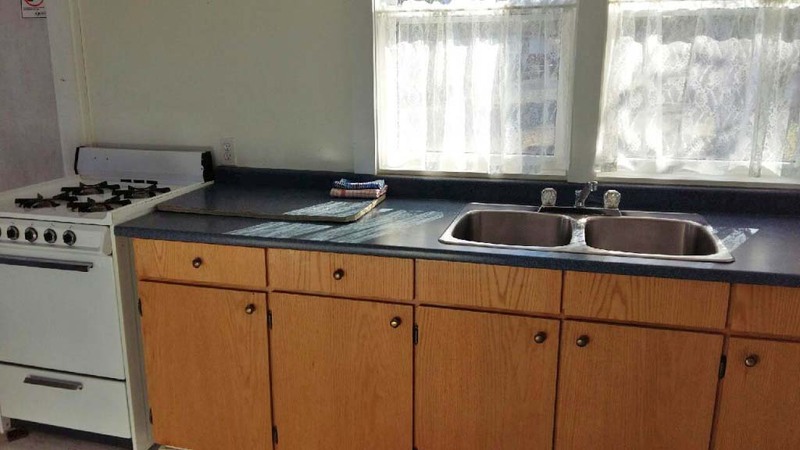 We also supply tea towels, dish cloths, toilet paper and garbage bags. 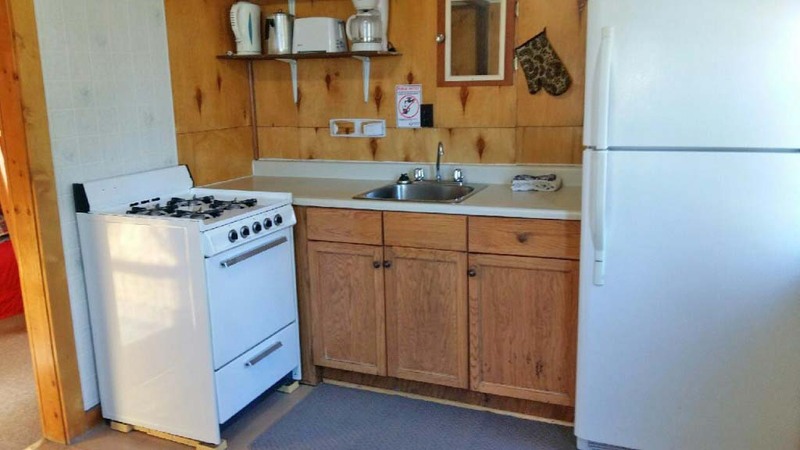 Each cottage has its own BBQ. 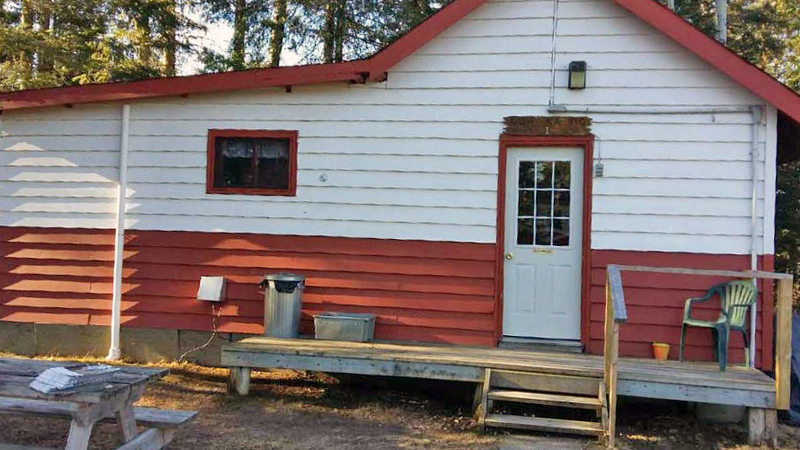 There is also a firepit at the lake for those evening campfires, wood is supplied. 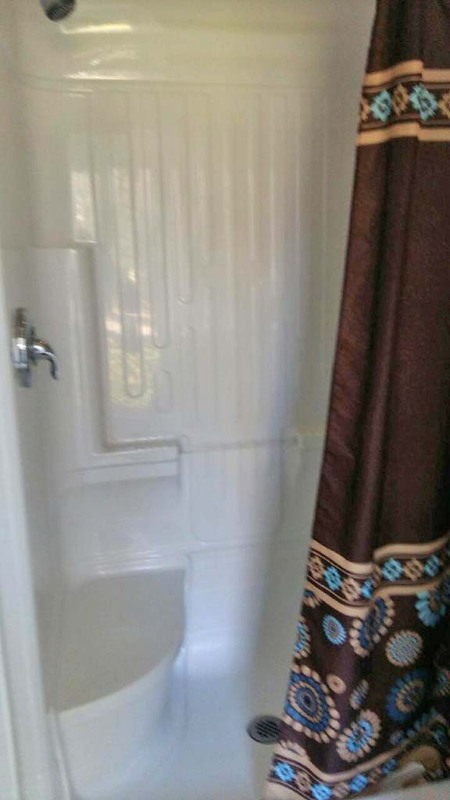 For the cottages that do not have showers, we have a newly renovated shower house with both men’s and woman’s private showers. 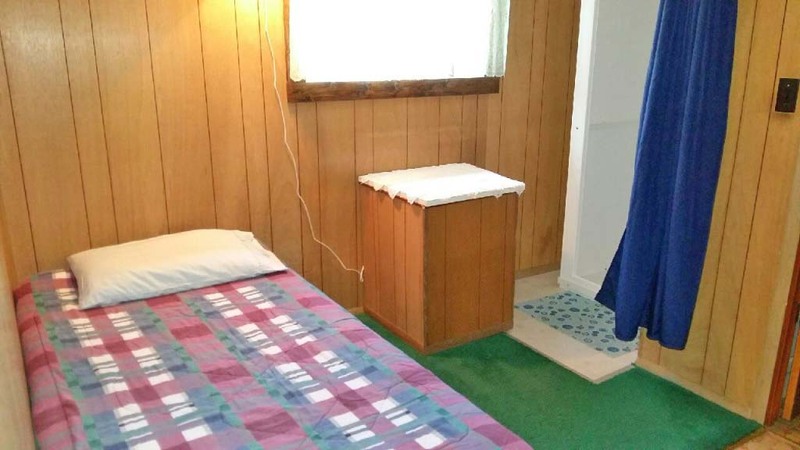 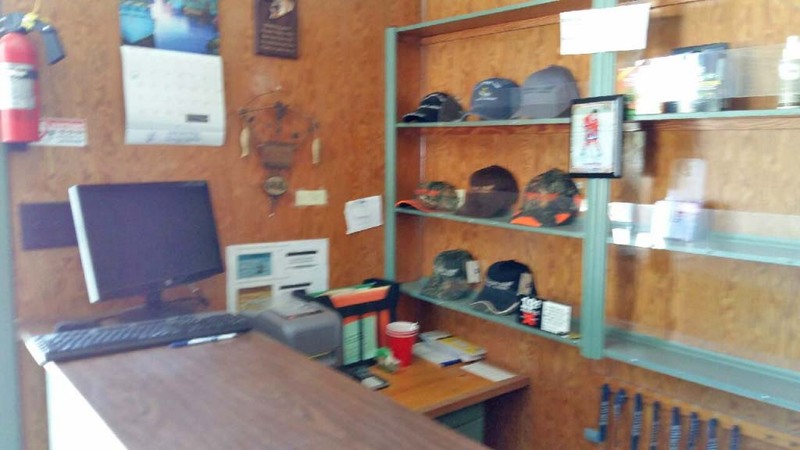 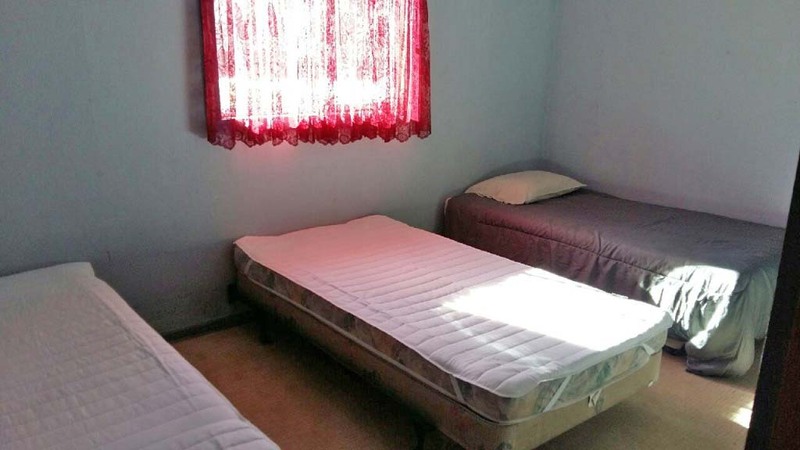 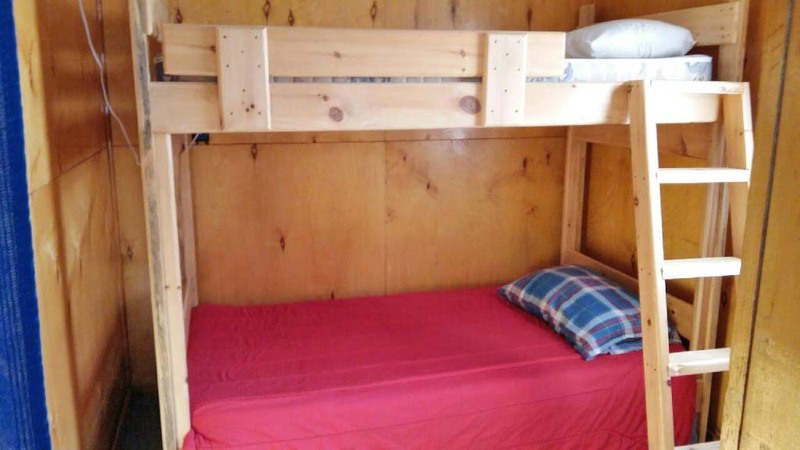 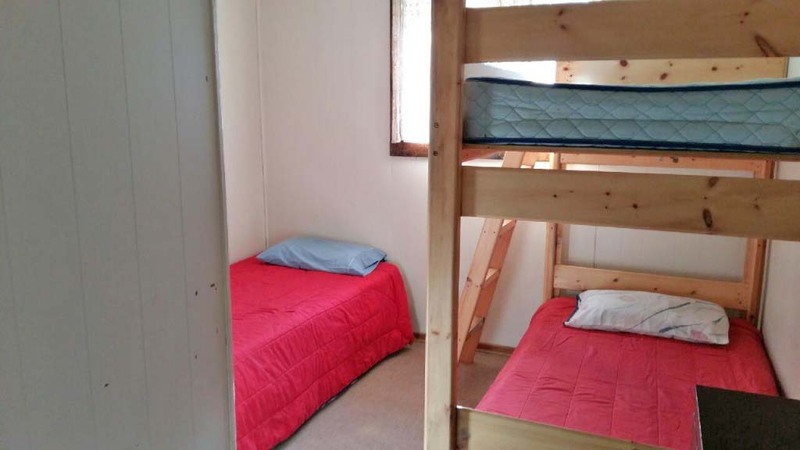 1 bedroom, sleeps 6, 2 sets of bunks and 2 twin beds. 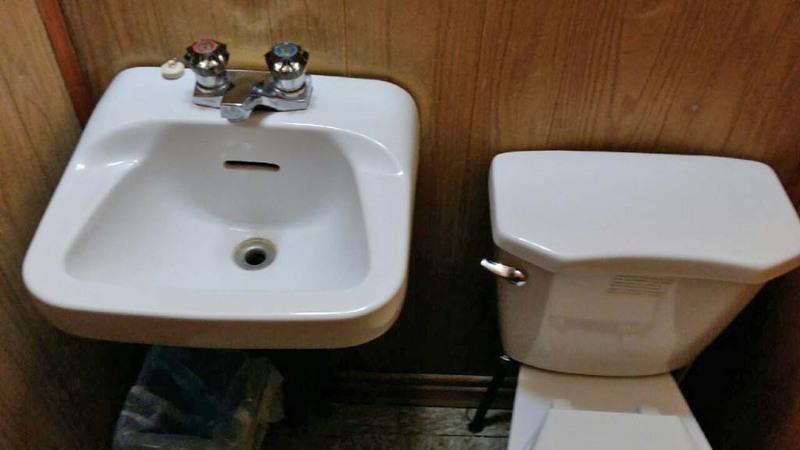 2 piece bathroom. 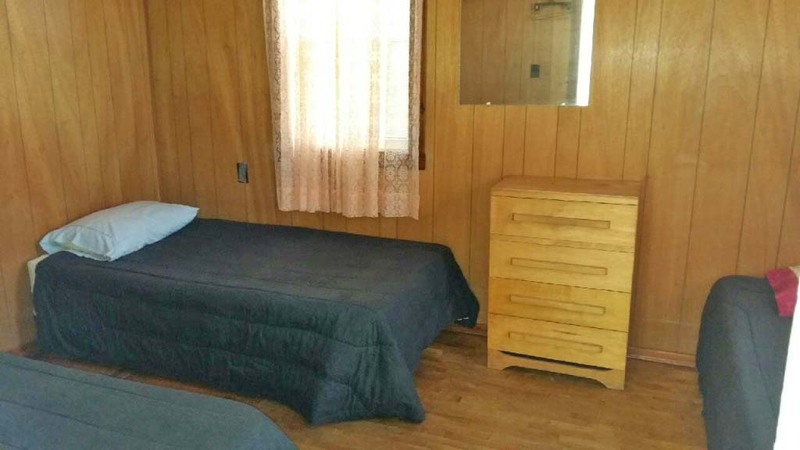 2 bedroom, sleeps 5, has 5 twin beds. 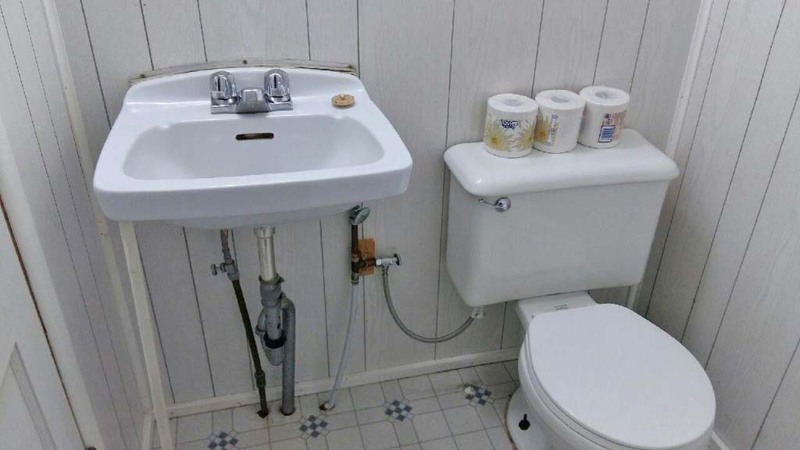 2 piece bathroom. 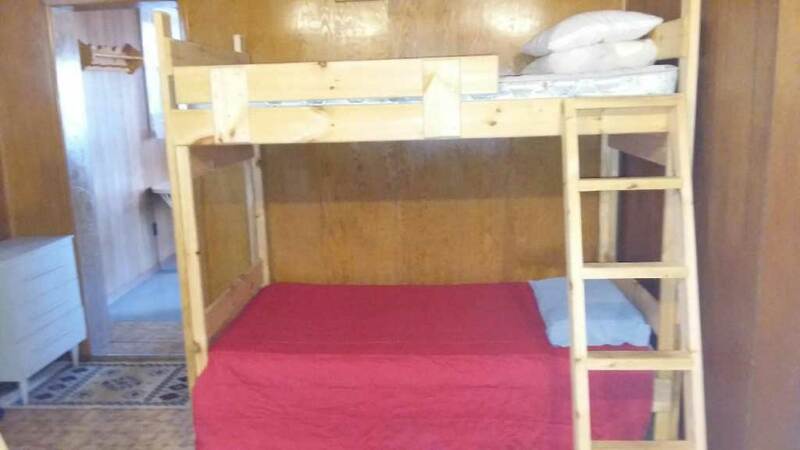 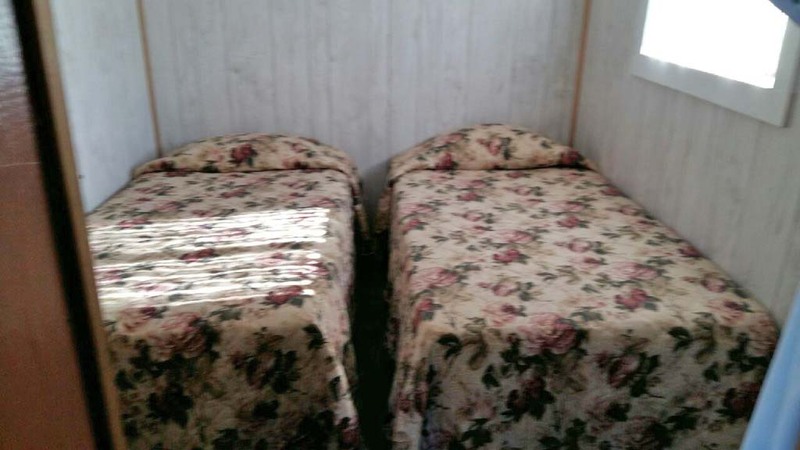 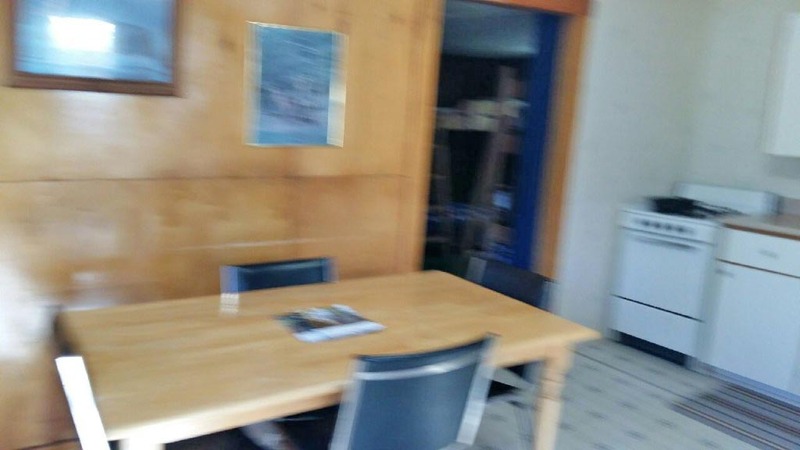 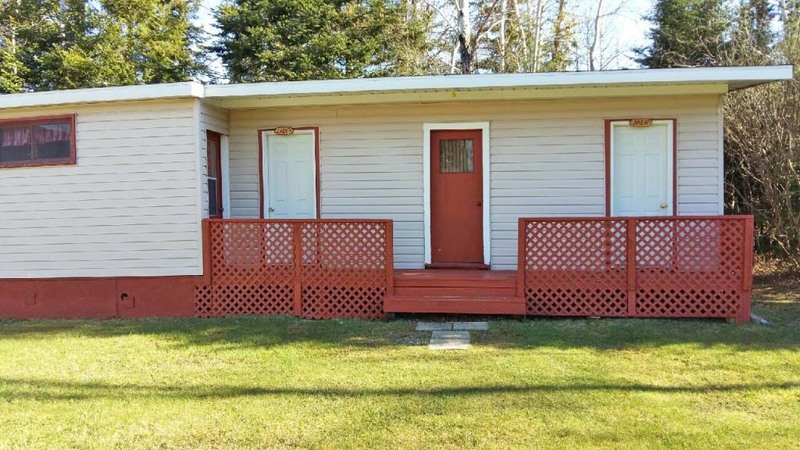 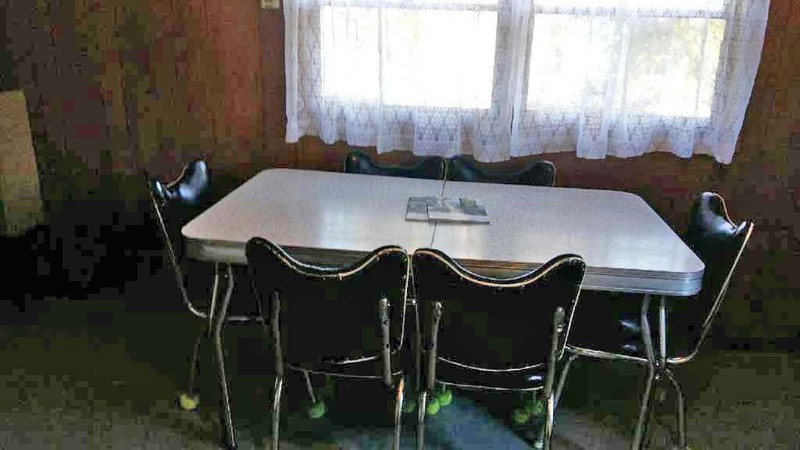 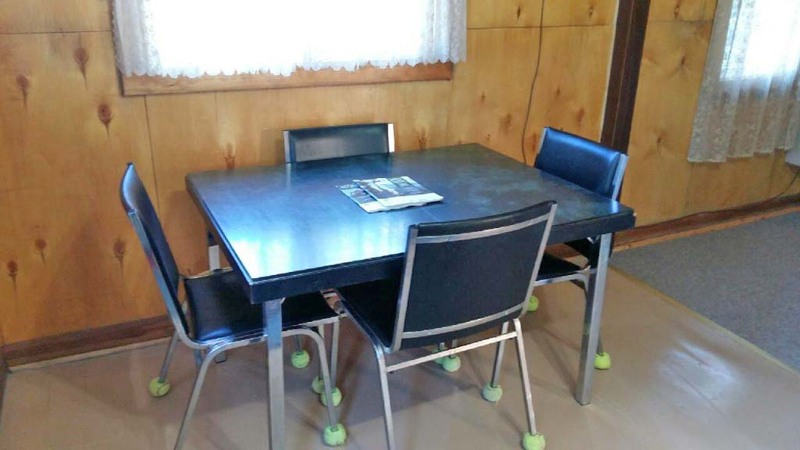 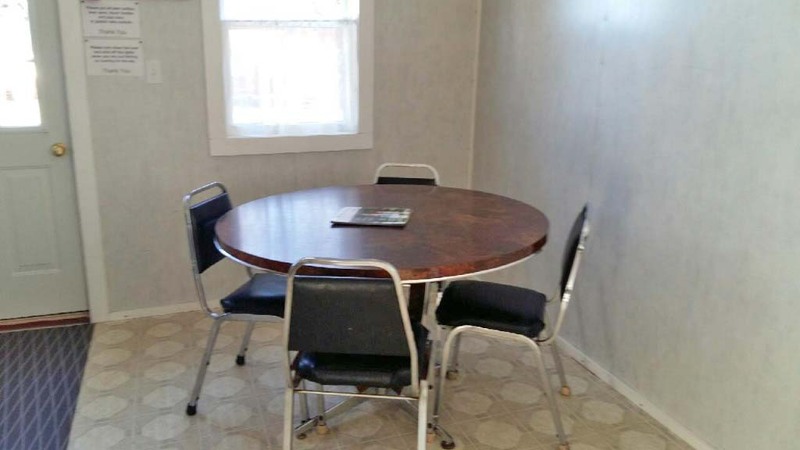 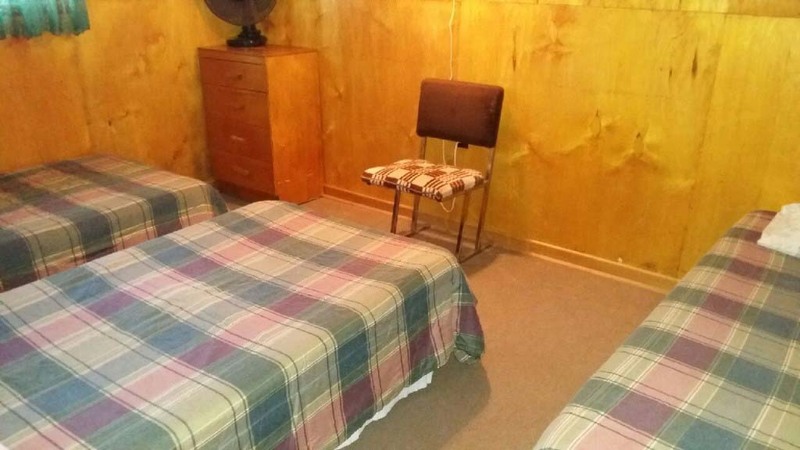 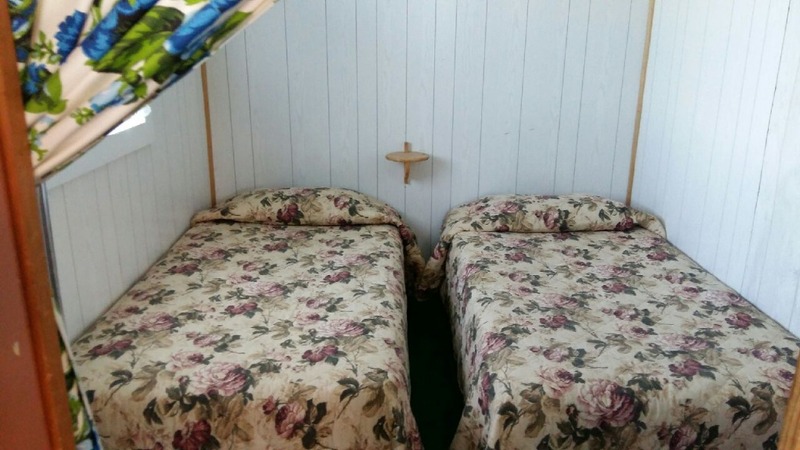 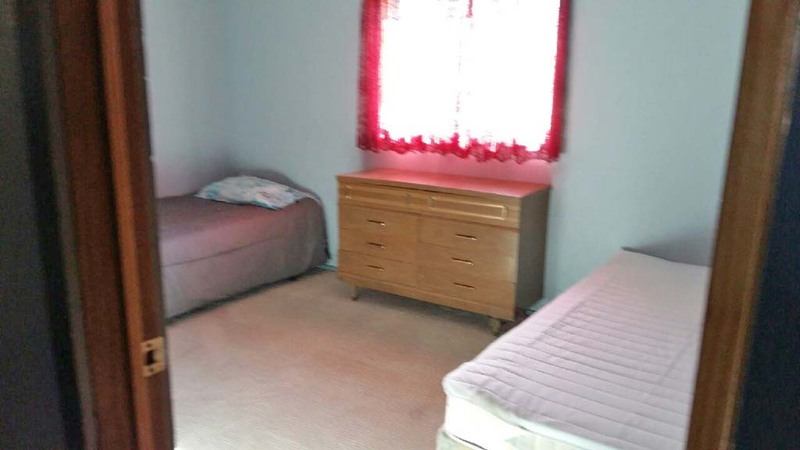 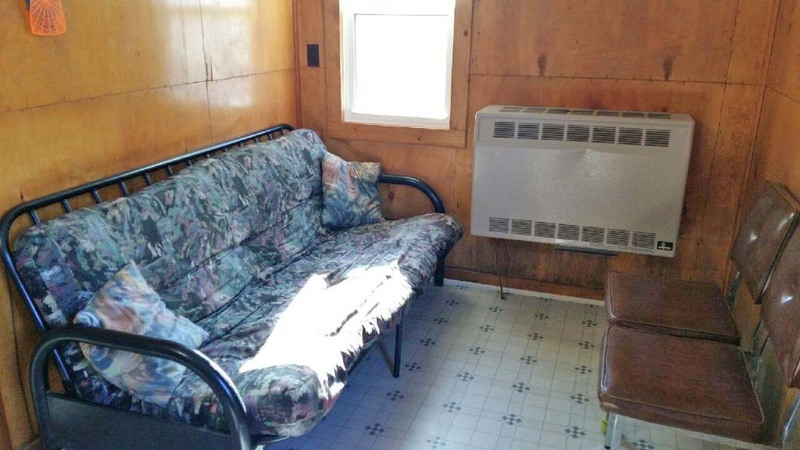 2 bedroom, sleeps 4, has 4 twin beds. 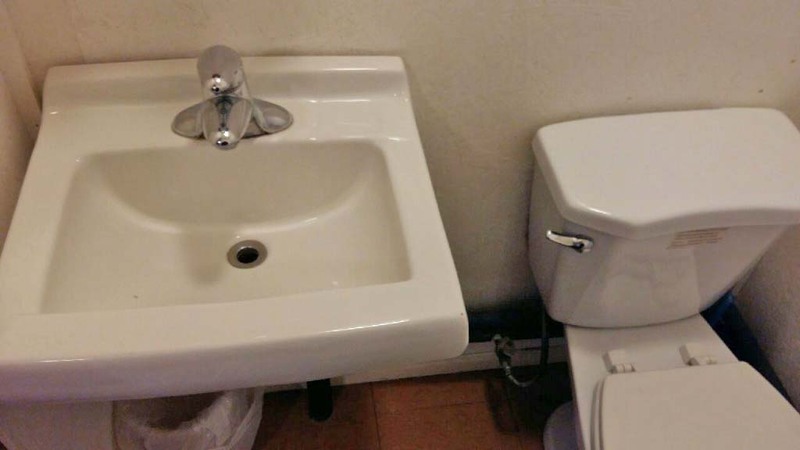 2 piece bathroom. 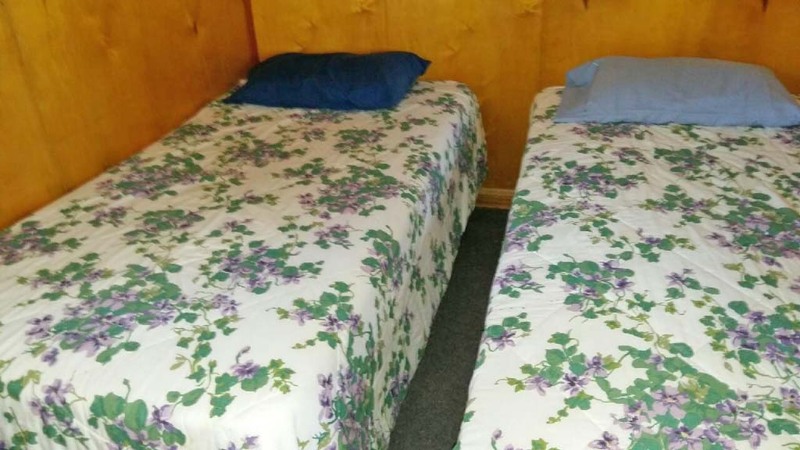 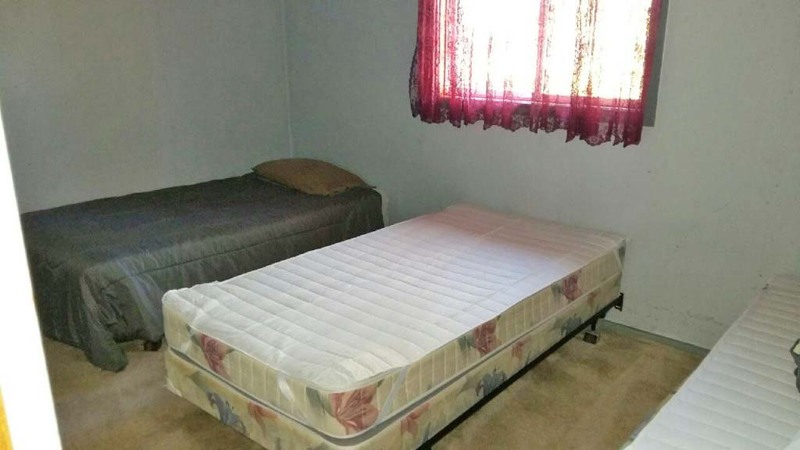 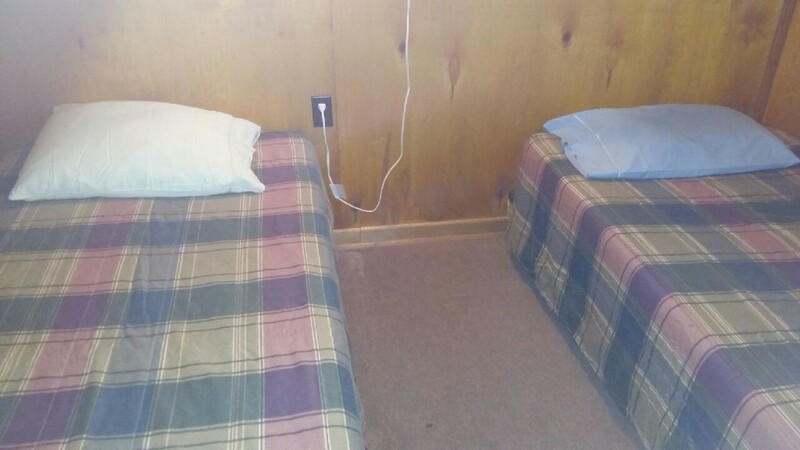 1 bedroom, sleeps 2, has 2 twin beds. 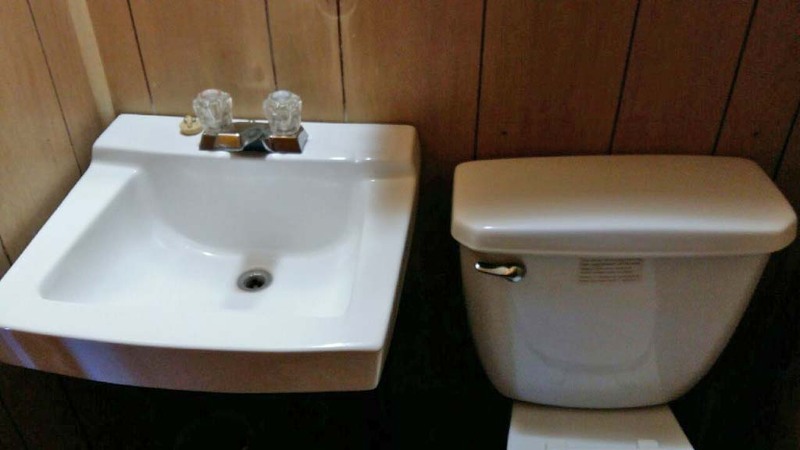 2 piece bathroom. 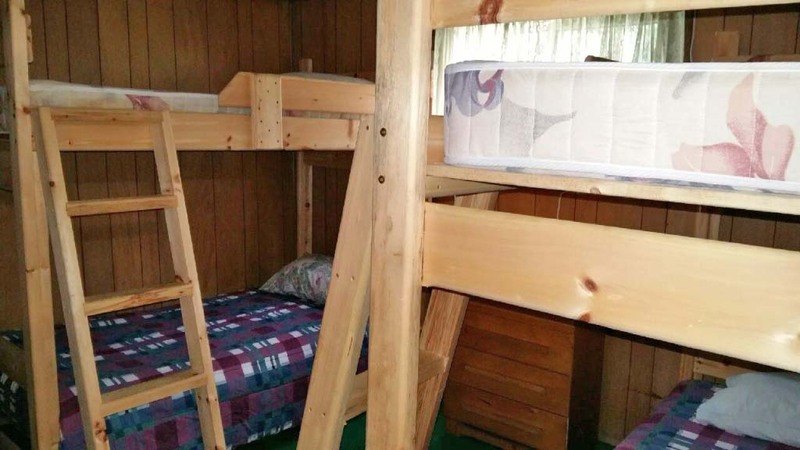 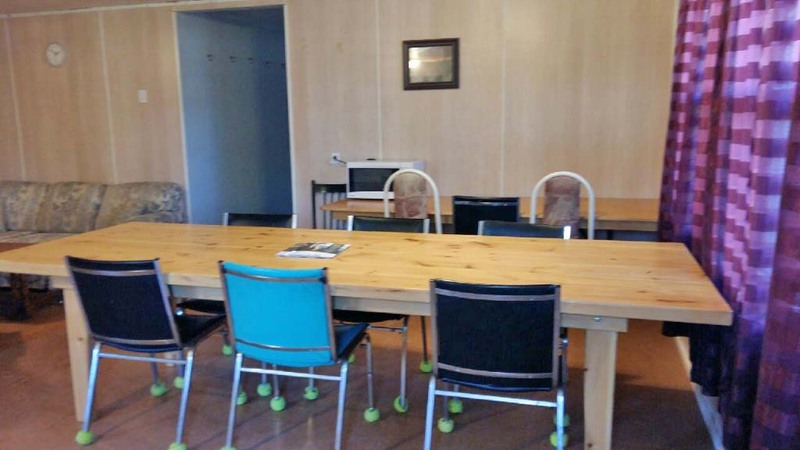 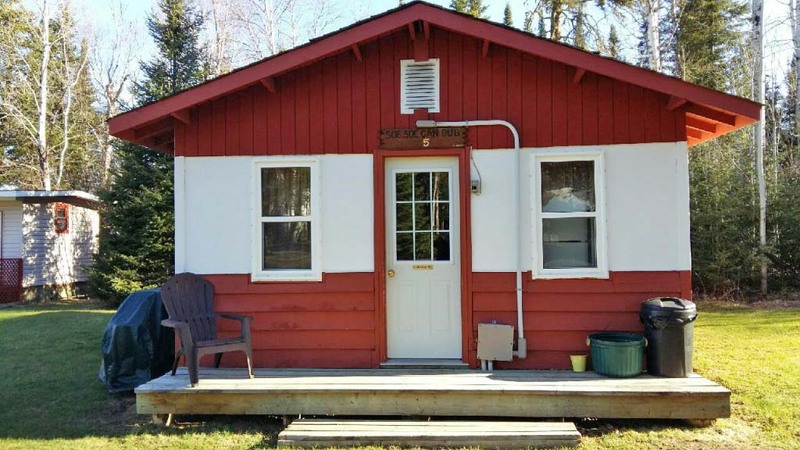 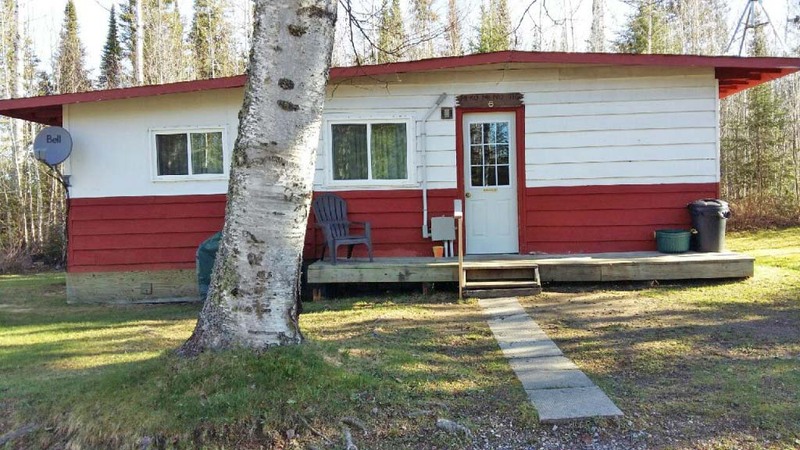 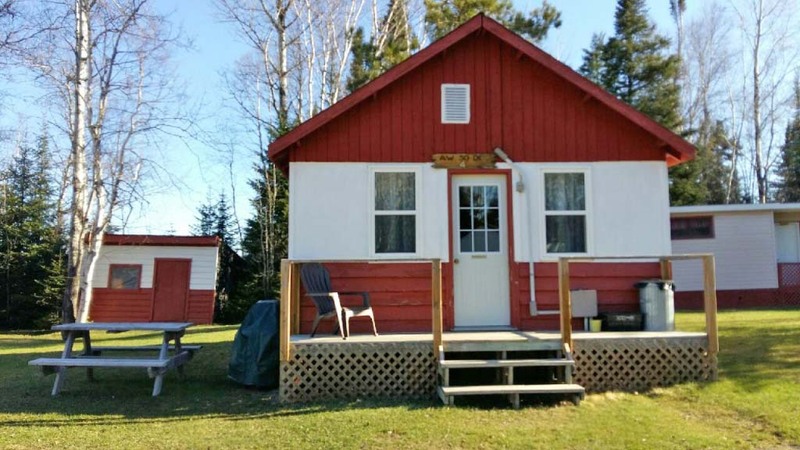 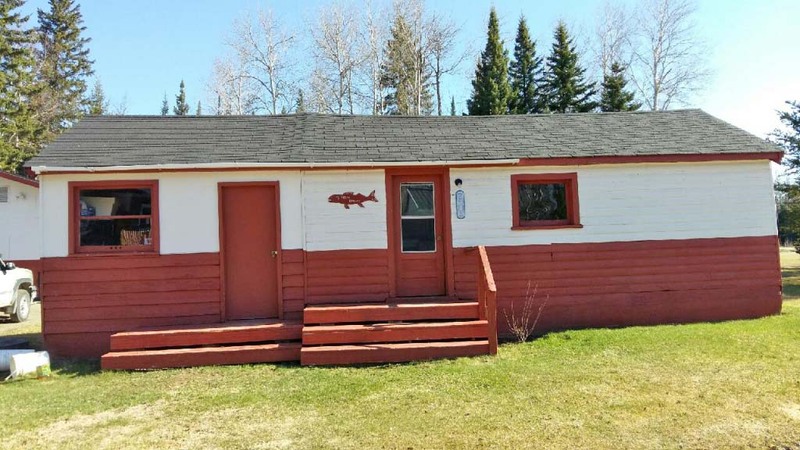 2 bedroom, sleeps 5, 2 sets of bunks and 1 twin beds. 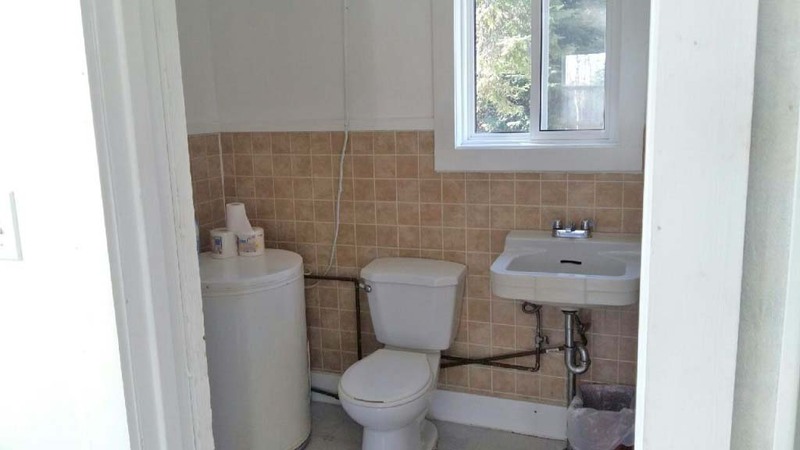 3 piece bathroom. 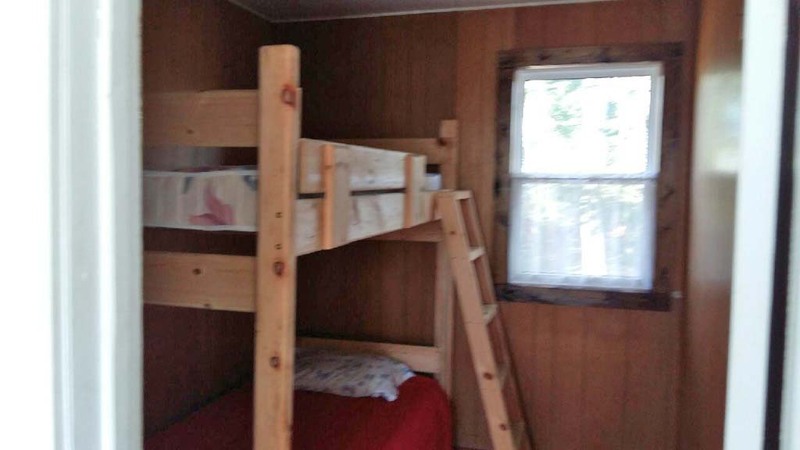 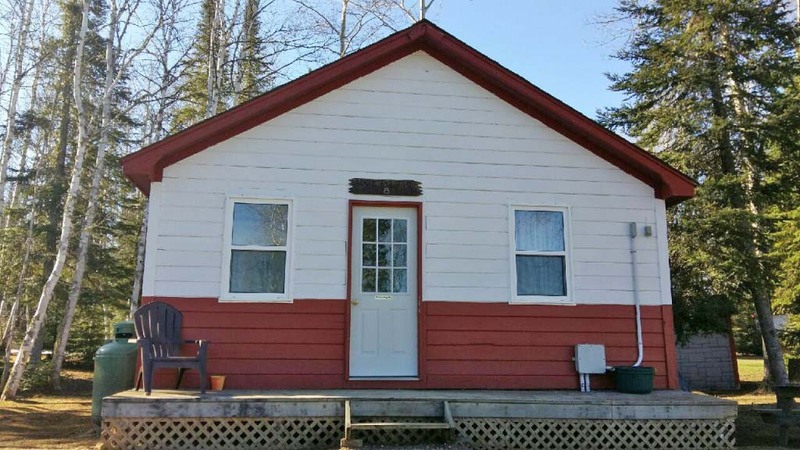 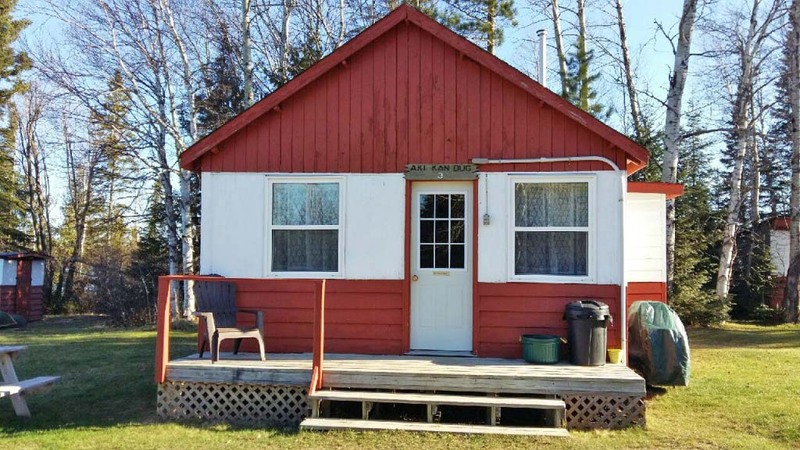 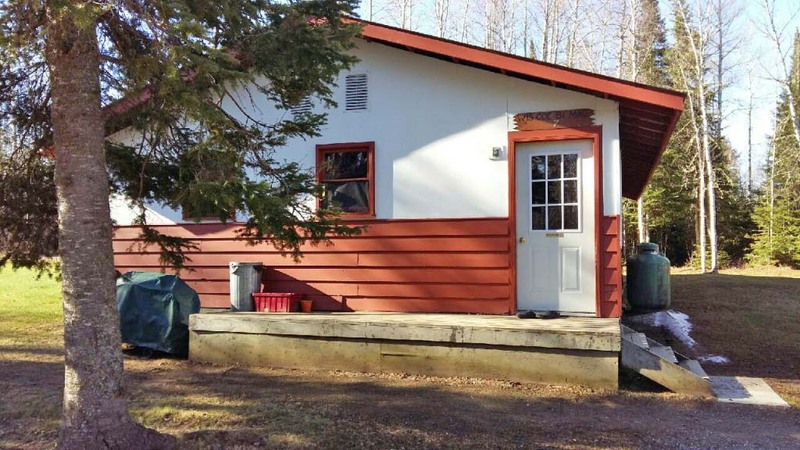 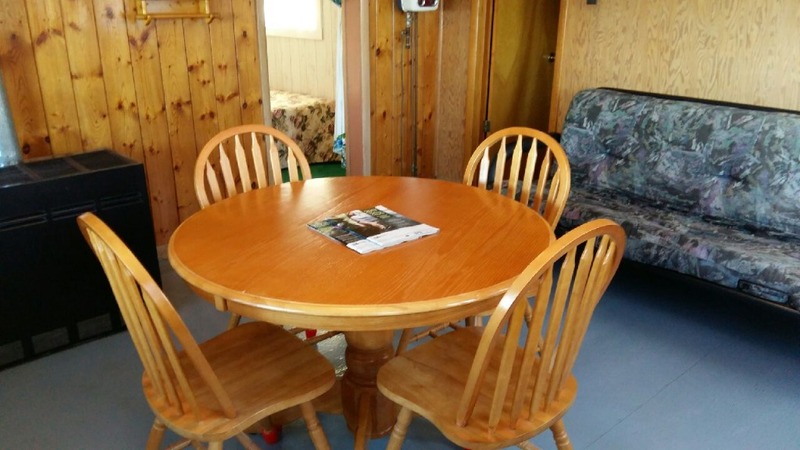 3 bedroom, sleeps 6, 2 sets of bunks and 2 twin beds. 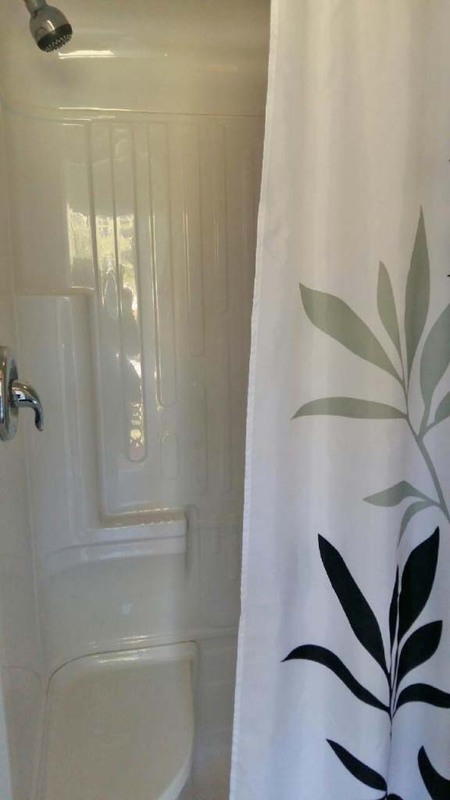 3 piece bathroom. 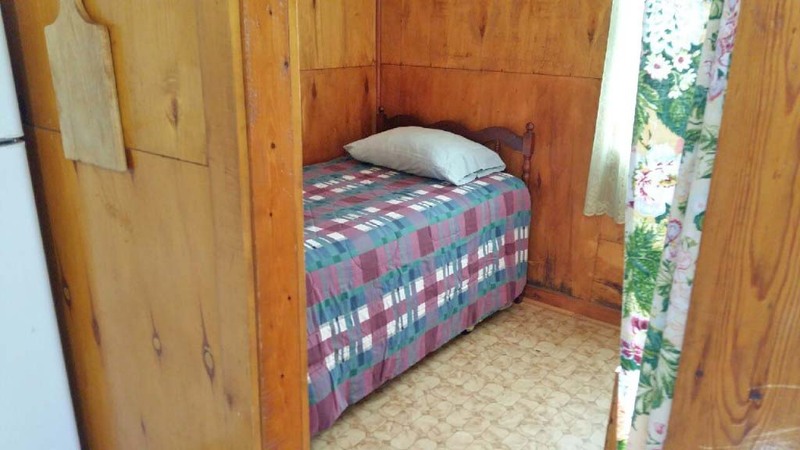 4 bedroom, sleeps 10 ( can accommodate 12), 10 twin beds. 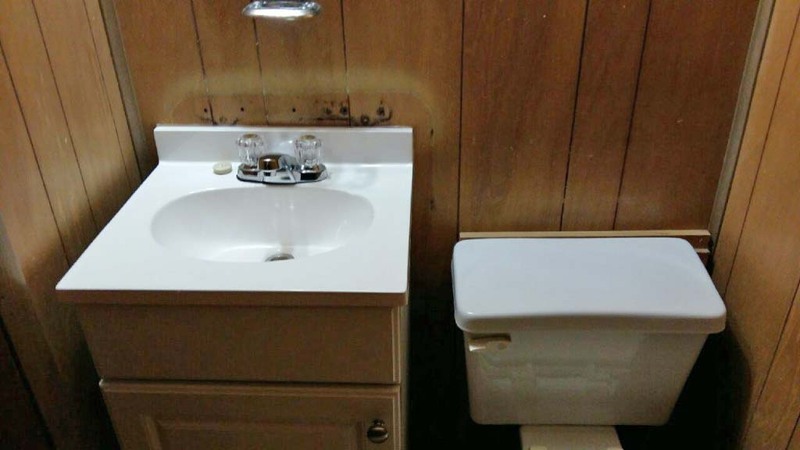 3 piece bathroom and a 2 piece bathroom. 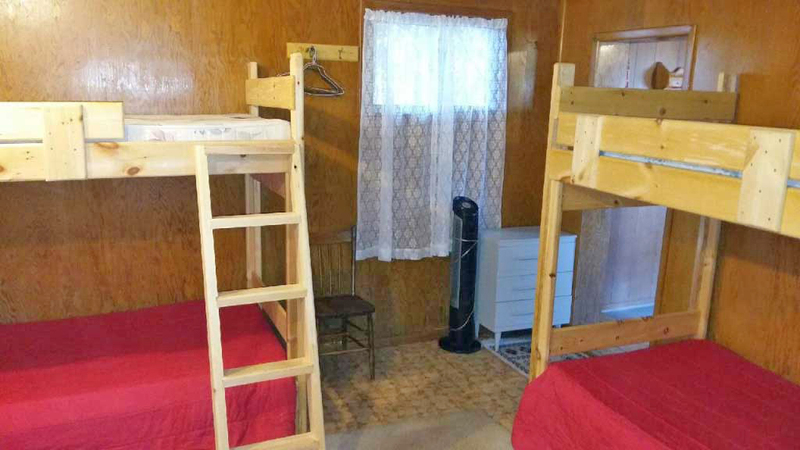 2 bedroom, sleeps 5, 1 set of bunks, 3 twin beds. 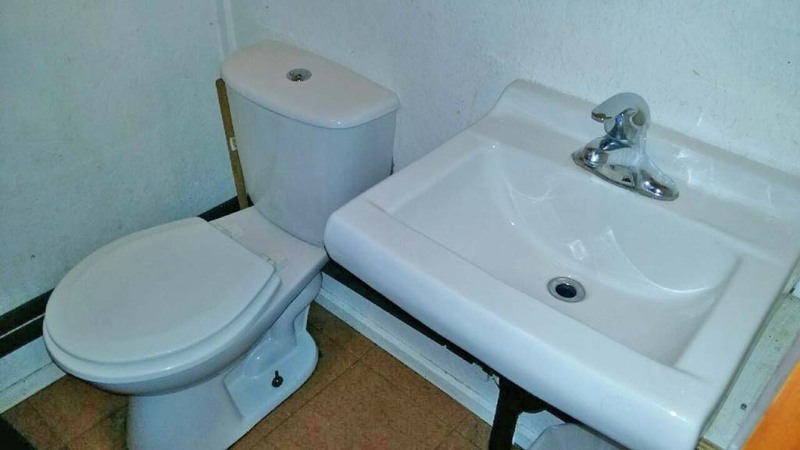 2 piece bathroom. 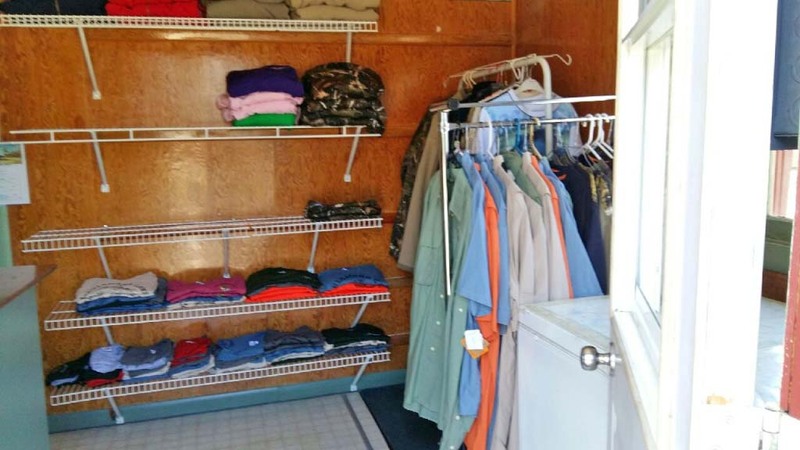 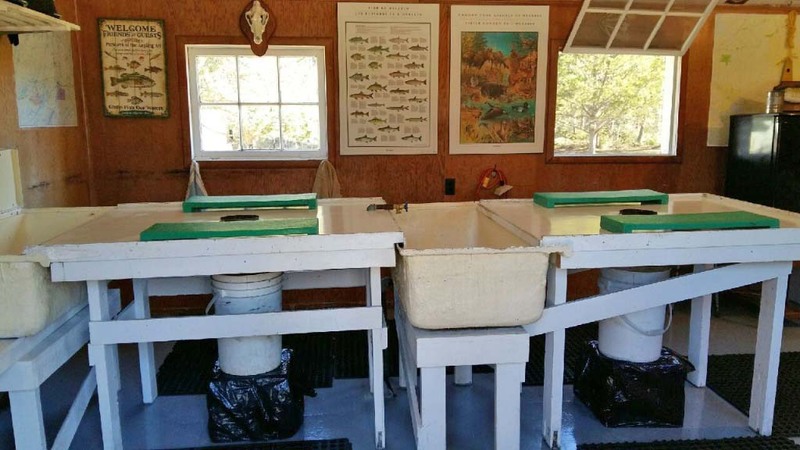 Clean your day’s catch in style with all the amenities.